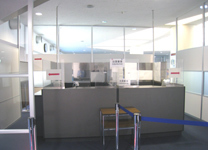 Please complete check-in procedures at your airline's check-in counter. 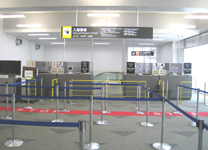 Check-in luggage may incur excess baggage charges depending on its size and weight. 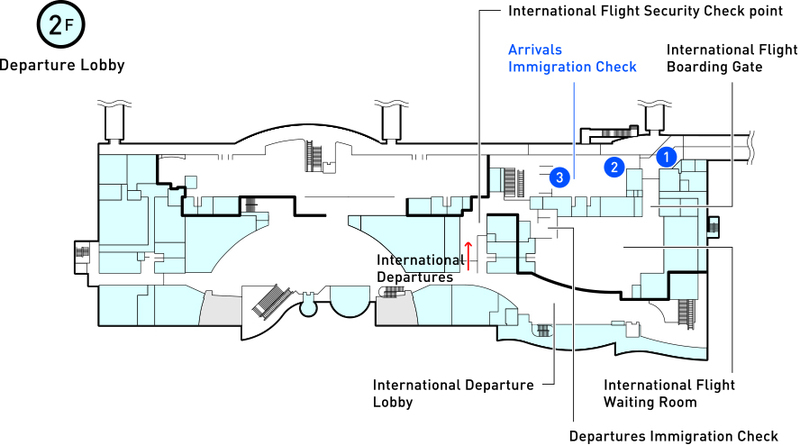 Please see your airline's websites for details. 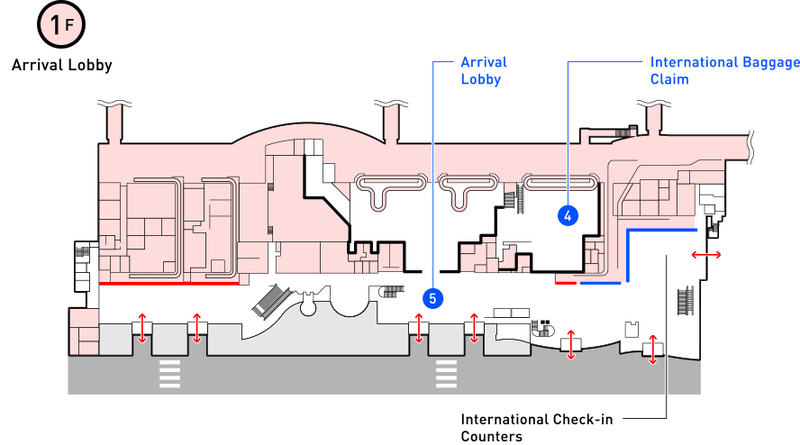 Please make sure that you and your carry-on luggage have passed through Security Control between 30 - 90 minutes before your scheduled departure time. Please put all liquids in individual containers of up to 100ml and place the containers in a plastic bag with a zip before carrying them through Security Control. 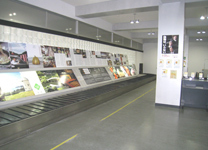 The plastic bag may have a capacity of up to 1l. 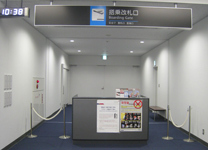 Passengers taking foreign goods, such as watches; sums of cash exceeding the equivalent of 1,000,000 JPY; or duty-free export items out of the country should fill in the necessary parts of the designated documentation and submit it to the Customs Office. 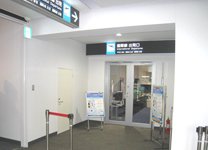 Passengers must present their passports for inspection at Passport Control. Customers experiencing symptoms such as a fever or vomiting should report these to the quarantine inspector. 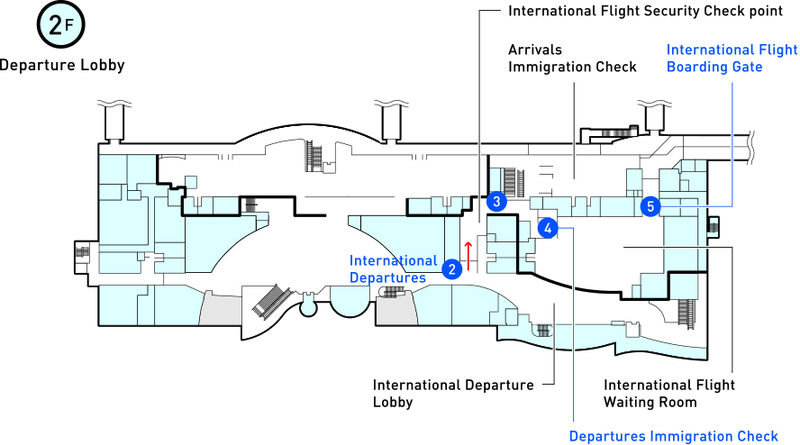 After Quarantine, passengers will pass through Passport Control. 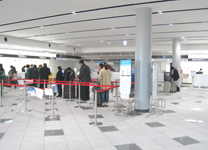 Customers should present their passports for inspection. Please only take away items of check-in luggage once you have confirmed that they are definitely yours. Passengers should fill in the necessary parts of the Declaration for Accompanied and Unaccompanied Articles forms and have them checked at Customs. There are rules for importing and exporting items such as plants (including fruits and vegetables), meat products and animals. Customers should check the guidelines for these items beforehand.